We work with incredible brands to curate meaningful experiences, ideate impactful strategies & create authentic content that resonates with creatives of color. Are you curious how we can help each other? We are. 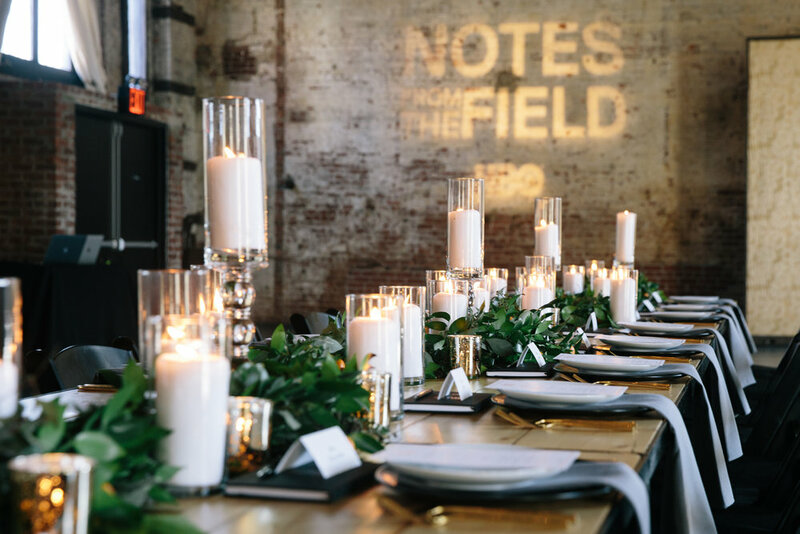 We teamed up with our friends at HBO to celebrate ‘Notes From The Field,’ with a carefully curated brunch filled to the brim with social activists & culture shifters. We designed HOOPS ACADEMY for our friends at Nike-- the pop-up event was grounded in community and powered by basketball. We worked with Squarespace to launch THOUGHTS BECOME THINGS, a digital portrait series that paid homage to the past by looking forward & celebrating creatives who are forging their own paths and creating brighter futures. CultureCon celebrates the influence creatives of color make on society & the culture that fuels it. An ideas conference, CultureCon brings together an array of talented creatives & entrepreneurs all ready to inspire the next generation of world changing doers.